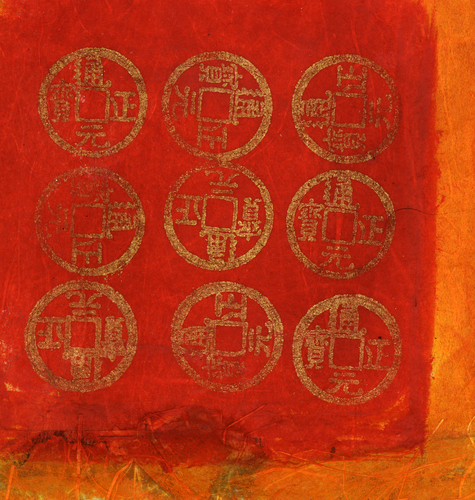 Color is used in Feng Shui to represent each of the Five Elements – Water, Wood, Fire, Earth and Metal. The proper use of color can be as effective in conveying the energy of an element as the actual element itself. When choosing color combinations, care should be taken to include those that complement each other energetically as well as visually. 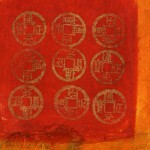 For example, the color red represents Fire and is associated with warmth, vitality, expression and yang energy. It is linked to peak performance, summer, high noon and the south. The combination of red (Fire) and yellow (Earth) creates both activity and stability, benefiting both business and family dynamics.